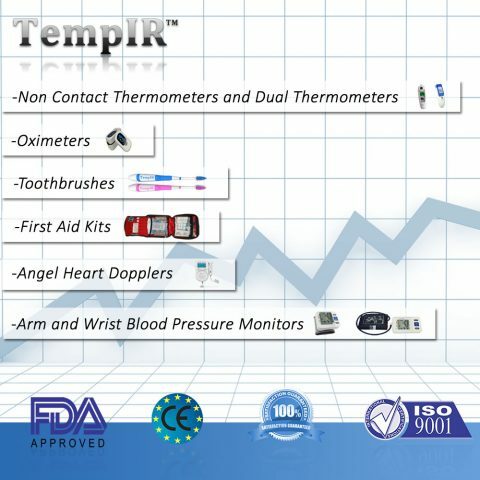 Categories: Finger-Pulse-Oximeter, TempIR Products Tags: blood oxygen level, finger pulse oximeter, fingertip pulse oximeter, normal oxygen level, normal oxygen saturation, oximeter, oxygen saturation, oxygen saturation levels, pediatric pulse oximeter, pulse oximeter, spO2 monitor Brand: TempIR. Why do you need an Oximeter? It is imperative to know your blood oxygen level because if they are too low that can lead to problems with respiratory and/or organ dysfunction! Our Oximeter is high quality, accurate and backed with a LIFETIME GUARANTEE! A pulse oximeter is a device that assesses the oxygen saturation levels inside the blood as it circulates through the entire body. Clearly as people need oxygen to survive, your essential bodily organs also require a normal oxygen level to perform successfully. Oxygen goes into your body via the lungs, and will be transported to the heart, and around the body, in the blood. For healthy individuals, the normal oxygen saturation amount is within 95 and 100 percent. However, certain types of conditions could potentially cause this level to drop, and if it slips below 90 percent, then the affected individual must have supplementary oxygen to remedy this. Whenever people have a medical condition which will compromises their lung capability, and as such restricts the level of much needed oxygen entering into the body, therefore the blood oxygen level will probably drop. Generally if the amount drops lower than 80 percent, the individual will be seriously unwell, and there is often a likelihood of organ malfunction and in some cases death. Conditions which could reduce the quantity of necessary oxygen taken to the lungs consist of asthma, cystic fibrosis, chronic obstructive pulmonary disorder (COPD), respiratory disease, pneumonia, and several kinds of heart related illnesses which make the sufferer breathless regularly. Alarm setting to help monitor your blood oxygen levels and your pulse. Great for active and non-active people. Infrared technology that allows pulse and oxygen levels to be taken from the finger tip. Smokers are also at risk of reduced normal oxygen saturation. IMPORTANT NOTE Normal blood oxygen levels are considered 95-100 percent. Between 90 and 95 percent, your blood oxygen level is considered low but it is not necessarily indicative of a health issue. If the level is below 90 percent, it is considered low resulting in hypoxemia. The causes of hypoxemia can be sleep apnea, asthma crisis, pulmonary infection, etc. In order to confirm that the value is reliable, we recommend you to take another measure while making sure you respect the good conditions described here. If the low value is confirmed, we recommend you contact and see your doctor to perform further analysis. Accuracy: 70%-100%, ±2%; 0%-69% no definition. Battery Life: Two AAA 1.5V, 600mAh alkaline batteries could be continuously operated as long as 24 hours. Ambient Humidity: 15%-80%, no condensation in operation. I have suffered from adult onset asthma for about 5 years now and have had a few episodes that have landed me in the emergency room. I have to keep track of my peak flow and take a ton of meds because the asthma was just the beginning of a journey that led to where I am now. I have churg-strauss syndrome. It’s a lot to explain, so you can google it if you want, but one of its symptoms is bad adult onset asthma. My blood oxygen level is another thing that is important for me to know. This pulse oximeter does a really good job of keeping track of that. I know my normal blood oxygen level is around 96-98, and this pulse oximeter should these kinds of results for me at rest. I also know my resting heart rate which was accurate on this as well. The measurement of SPO2 is + or – 2% which isn’t a bad margin of error. The bpm measurement is a 2 bpm margin of error. 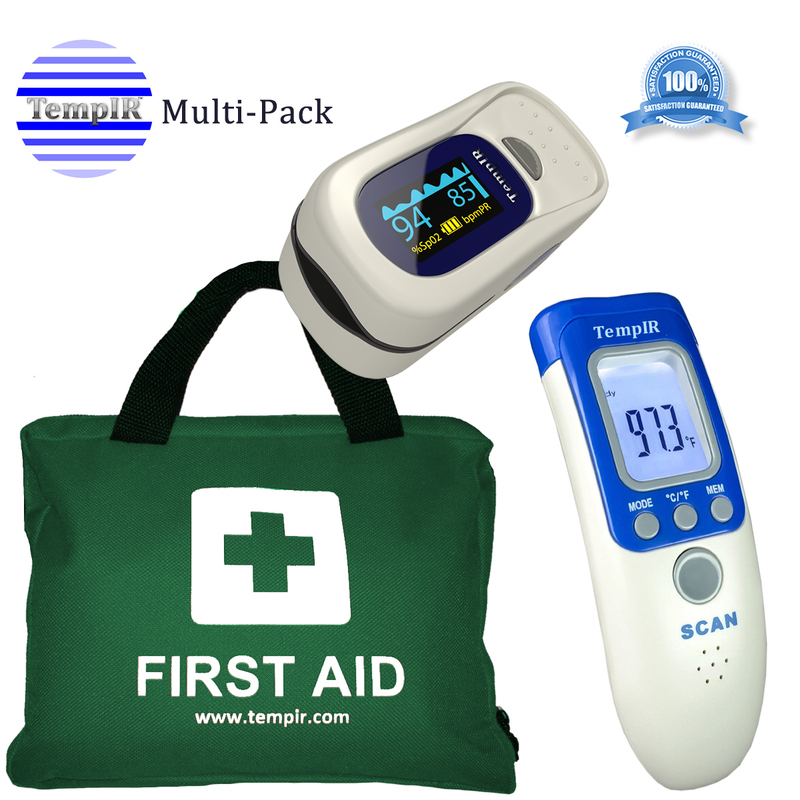 The pulse oximeter can be read from 4 different directions by just pressing the button. If you hold the button, you get the menu where you can change factors such as how high or low you want the values before the device sounds an alarm. My doctor told me not to let my SPO2 level get below 93 at rest, so that is what I set mine for. You turn it on by pressing the button after putting it on your finger. To shut it off, you take it off, and it will shut off on its own. It comes with a lanyard that is long enough to wear you can wear the device around your neck if needed. I like how it takes AAA batteried instead of those circle battereis that you have to search all over creation to find the specific number you need. The battery compartment is also easy to open. It doesn’t take a lot of force, but doesn’t come off when dropped. 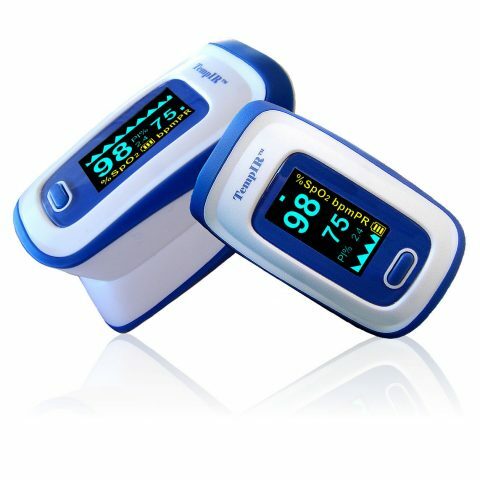 Overall, I think this is a great pulse oximeter to meet the needs of someone who needs or wants one. I was given this product free for my honest review. This is my opinion after receiving and testing this product myself. 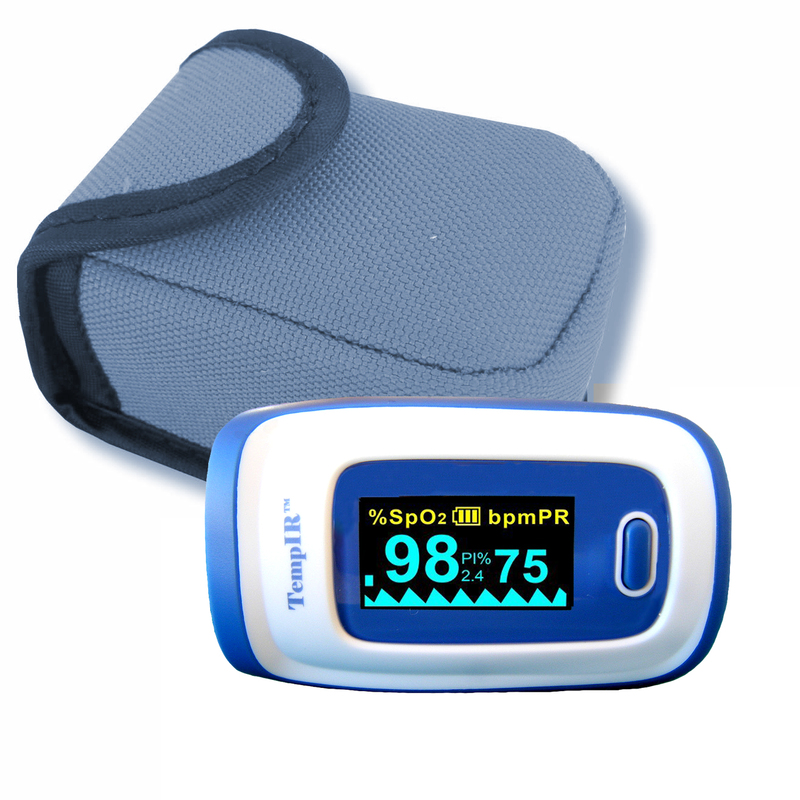 This Pulse Oximeter is great! It turns itself into a multi-position instrument. Just hit the power button to toggle through the different orientations of the color screen data. The only negative I could find, is the batteries that come with the unit. I didn’t trust them, so I replaced the two AAA batteries that come with it, with well known alkaline batteries. 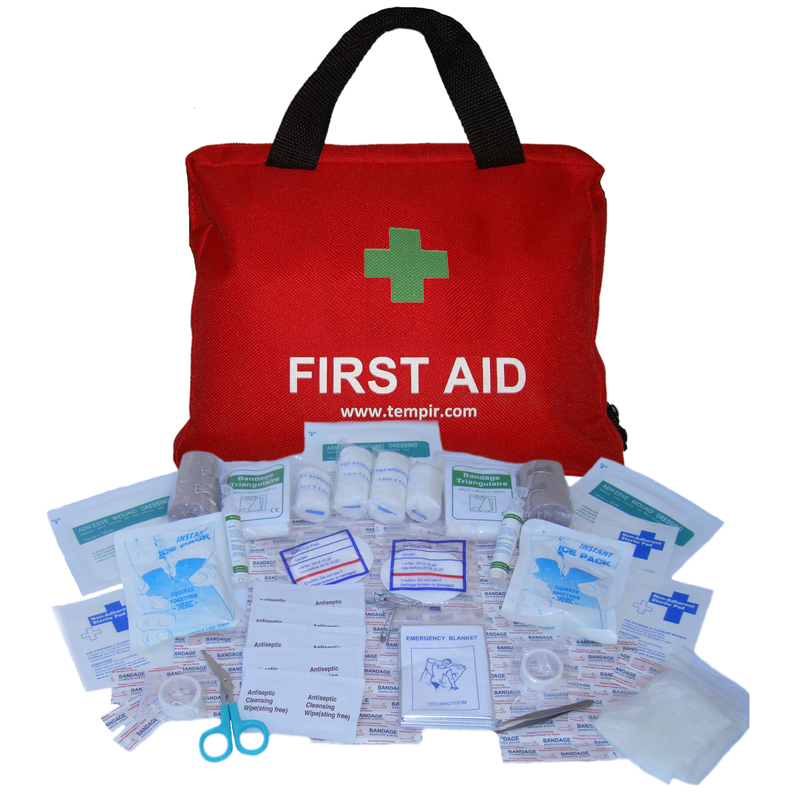 The carry pouch that comes with it, is very handy and easy to use. If you are looking for a gift, here it is. People love to use this thing, just to use it is fun. the unit turns itself off after a short period of inactivity, to save the batteries. Although most of these type of instruments all do about the same thing, pulse and oxygen percentage, this one will catch your eye with it’s it’s beautiful color display. It also has a mini scope view of the pulse on screen which is pretty nice to have. It also has an alarm if the oxygen saturation is below 93%. If you have any doubts, don’t. -|- Buy it, you will like it and be glad you got it. Easy to use, bright read-out. Uses common batteries. Like the battery life monitor. Heavy use since I got it and it appears the batteries will last a long time. I’ve had to take my son to the emergency rooms on more than one occasion for breathing issues. They always check his oxygen levels and sometimes they have been low. I check his now with this Oximeter to make sure his oxygen levels are in acceptable ranges. 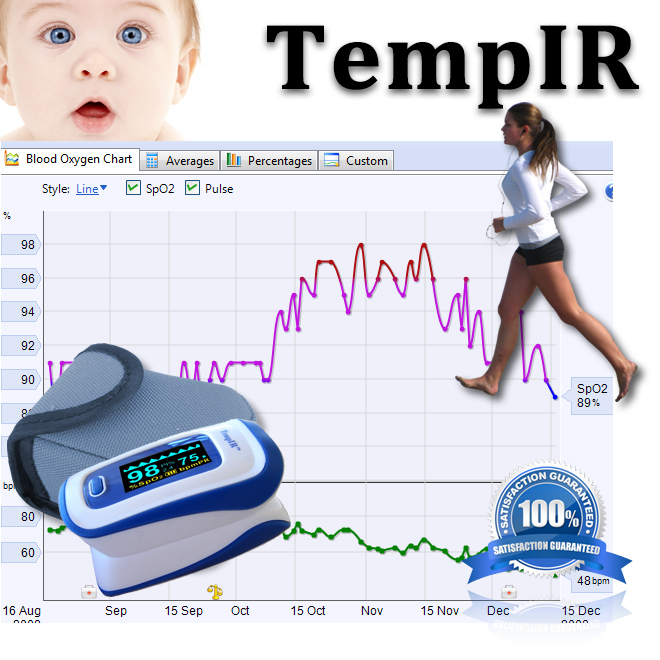 I have also used this to monitor my pulse with my work outs too, great tool! One feature I appreciate is that you can change the rotation on this machine to be readable no matter what finger you are using at any angle. This is the best odometer I have come across. It has programmable alarms that I can use when exercising. It is also able to detect signal when the other two I have can’t. Quality oximeter ordered from Amazon. Checking my oxygen blood level is a must and this does the job many times per day every day. Excellent service from ordering, shipping and receiving. 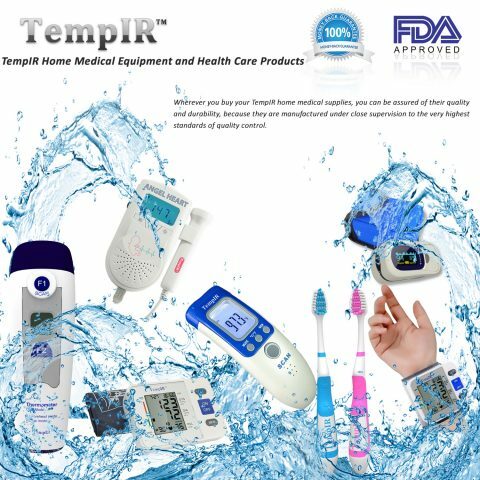 I would recommend this product to anyone from patient to provider. 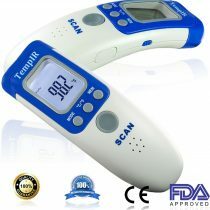 I chose this unit over the cheaper products because of good reviews about accuracy of oxygen sats and overall quality. It was a good choice and it works well. It is easy to use and the display is very good. Very happy. I use a £500 model for my day-to-day work but always like to keep one of these in my pocket, in case I’m caught out without one. Previously I used a Nonin but the clip snapped and I tried this. It gives the same readings as my GE Tuffsat so is accurate and it can also beep in time to the patient’s pulse – nice touch! It has alarm settings to warn you if any of the obs are too far one way or the other, all configurable. So far it has proved tough so 5/5. I purchased this alongside a blood pressure monitor. This device is handier than the testing device you get on your samsung mobile phone, plus it is able to check your oxygen levels too. The unit is very easy to use, you simply clip it over your finger and press the button. It quickly gives you your heart rate and oxygen level, plus it shows a small graph of your heart beat. The device appears to be quite accurate and the results don’t bounce around. My oxygen level appeared to be static around 97%.The unit doesn’t work for everyone. I tested it on all my fingers and it produced quick consistent results every time. I tried it on another person and it refused to work. It took a while to just find a suitable finger. I believe this is down to poor circulation in the fingers, but if you suffer from the dreaded cold fingers you might find it hard to get any results out of this.Other useful things about this are that you can press the button and cycle through various displays, with slightly different styles and with different orientation. This makes it much easier to read the display. The unit turns itself off after you stop using it. The unit comes with an optional lanyard accessory and is presented in a little case that will keep it protected and in good condition. Overall, I am very pleased with this, it works well and accurately and was at a very reasonable price. This is a fantastic piece of kit.My wife is an asthma sufferer and, given the frequent need for her to take her inhaler, we wanted to measure her O2 levels before and after use. This comfortably clips onto the finger and in a matter of seconds gives two readings, the O2% and current pulse.The pulse reading is very close to that read using both an Apple Watch and Fitbit. I assume the variance is merely because it’s taking the measurement from a finger as opposed to the wrist.It works great on kids too, even with their small fingers, although you do have to ensure they keep their hand still. Our 7 year old does have a tendency to fidget.The unit has a nice pouch in which to keep it until needed with a nice length of cord and turns itself off after a short period of time. Very very good. I’ve just bought three different makes of this type of finger sats monitors for our disabled son who has significant respiratory issues. This was the most expensive, and they all work perfectly but this one is slightly better built than the cheaper ones. The functionality is just like a full high dependency unit sats monitor and the graph function is really important to be sure you are getting an accurate reading. If the graph had a nice "wave" shape then the reading is good, otherwise, the circulation of the blood to the finger won’t allow an accurate measure – often sick people have circulation issues (which are obviously concerning) but it means you can’t rely on the reading and you need to work on warming the hands until you get a good graph. 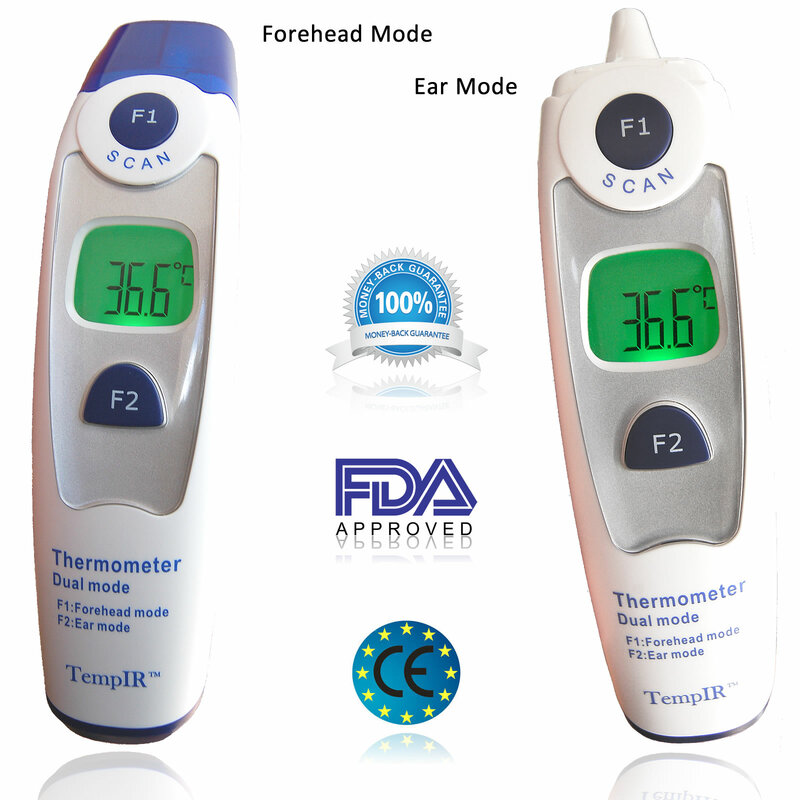 Overall this is an outstanding unit, much much more useful than a thermometer at about the same price. But you do need to learn what the readings mean – every nurse should have one, and I would recommend it for anyone looking after someone with a long term illness. 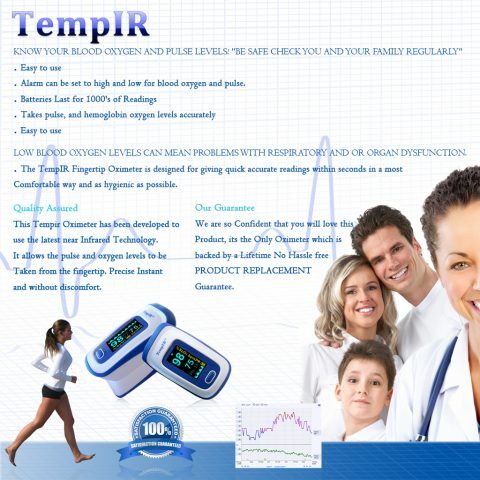 A compact device for checking oxygen saturation and pulse/heart beating. We have checked it against a professional one. It gives the same reading. The oximeter comes with a ribbon and a bag. It’s a good stuff for carrying the device in your handbag or pocket if you need to take readings during the day. I would recommend this one to have in case you need to monitor your condition. Ordered several oximeters for myself and my colleagues. They look well made and work well. I like the display and pressing the button once it’s turned on changes the style of the display and direction. I checked the unit against a more expensive oximeter I already had and it gave exactly the same reading. I would recommend these! this was a very good unit and as far as I could see gave out an accurate reading when used beside a different model, unfortunately it did not have a PI reading which was essential for me so had to return it. I would have been quite happy to keep it if it had what I required on it hence the 5 stars. Pulse Oximeter – 5 Things You Should Know! 5 Things You Should Know About Treating Asthma!